Today I am welcoming Victoria Kincaid to my blog with a guest post. 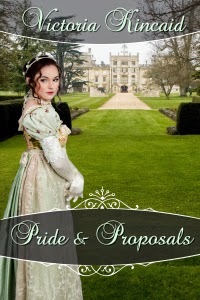 She has also provided me with an excerpt of her new book, 'Pride & Proposals' for you to enjoy, and as if that wasn't enough, she is kindly offering an international giveaway! Darcy has been bewitched by Elizabeth Bennet since he met her in Hertfordshire. 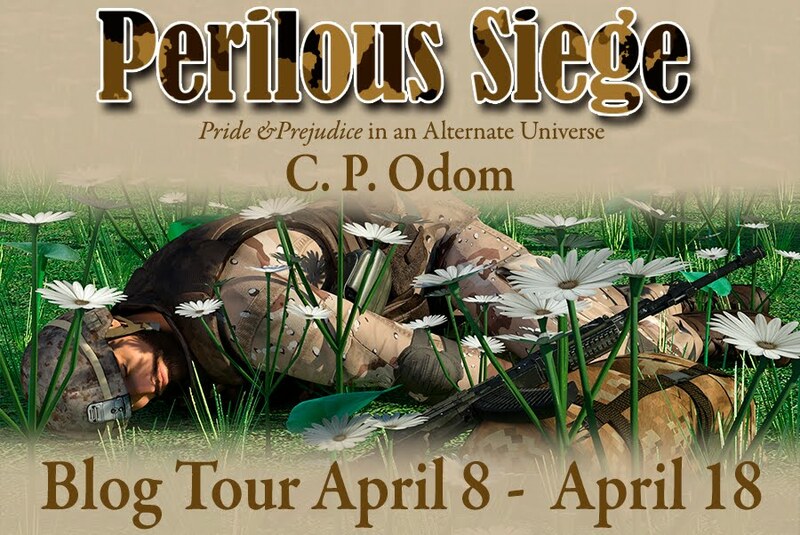 He can no longer fight this overwhelming attraction and must admit he is hopelessly in love. During Elizabeth’s visit to Kent she has been forced to endure the company of the difficult and disapproving Mr. Darcy, but she has enjoyed making the acquaintance of his affable cousin, Colonel Fitzwilliam. By the author of The Secrets of Darcy and Elizabeth, an Amazon Regency Romance Bestseller. Congratulations to Jennie, I will be emailing you very soon. Thank you to everybody who commented. 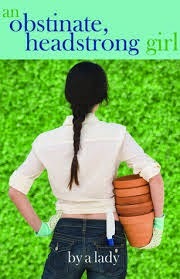 14 May: Excerpt + Giveaway on Diary of an Eccentric. 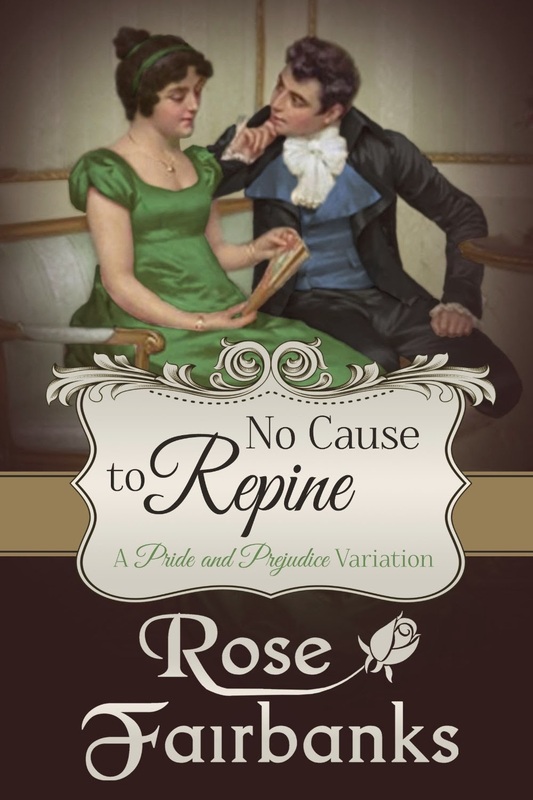 Today I am welcoming Rose Fairbanks, who is sharing an excerpt of her new book, 'No Cause to Repine'. 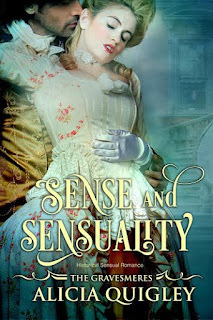 When a simple accident is misinterpreted and threatens Elizabeth Bennet's reputation, her fate seems sealed as Fitzwilliam Darcy's wife. While the bride is resigned, the gentleman could hardly be happier until betrayals and schemes threaten to entirely take the matter out of their hands. Overcoming the plots before them will take all the patience, perseverance and collaboration they can muster, but a partnership requires truth. 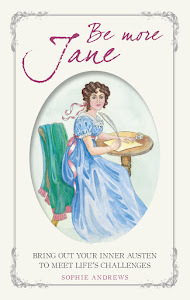 Self-discovery and trust await Jane Austen's most beloved and willfully blind couple as they attempt to master their own destiny in life and love. Sounds enticing, doesn't it! Read on for the excerpt, and a chance to win an ebook of 'No Cause to Repine', open internationally. ‘I do not pretend to understand how I came to find myself in America, or in the twentieth century. Nothing of the kind has occurred to me before, nor to any other person in the whole of my acquaintance. At one moment I was in our dear cottage at Chawton, opening a closet to search for my pelisse, and at the next I found myself deposited in an alien realm of bewildering speed and noise. Fortunately, I soon encountered a kindly person – Miss H. Abigail Bok, the author of “A Dictionary of Jane Austen’s Life and Works” – who professed sympathy for my bewilderment and undertook to be my guide and protector in this foreign circumstance. She encouraged me to continue in my writing, assuring me that even in this future world my efforts would find an appreciative readership. She it was who arranged on my behalf the publication of the work before you. I have been given the opportunity to pose some questions to ‘the Lady’ in relation to ‘An Obstinate, Headstrong Girl’, and if you read on, there is also a giveaway opportunity. Last year I read an historical romance called ‘A Duchess Enraged’ which focused on the relationship between Adam, the Duke of Gravesmere and Allegra, the young woman he’d been forced to marry by his father. I didn’t warm much to either of the protagonists, but I enjoyed some of the secondary characters more, notably Adam’s widowed sister Caroline (Lady Eskmaine), and the rake causing mischief between Adam and Allegra, Lord Gresham. There was obviously some sort of spark between Caroline and Lord Gresham (Tristan). Caroline was a far better match for Tristan intellectually, they sparred verbally and also enjoyed outwitting each other where possible. Although Tristan tried to cause problems in the Gravesmeres’ marriage, he began to soften his cynical stance towards the end of the story, and you wondered if there was hope for him to change his dissolute ways. 'Sense & Sensuality' is Caroline and Tristan’s tale. Please note that this story is not in any way related to 'Sense & Sensibility' by Jane Austen. It's the first of the month, which means it's time for me to share my planned reading with you. I did pretty well last month, reading many of the books that I'd planned, but it was an ambitious list, so I still have a few of those left over, but I have some other things planned in for this month too.